The Trails Occasional Table is inspired by nature. It’s blend of color, texture and materials found in the great outdoors. 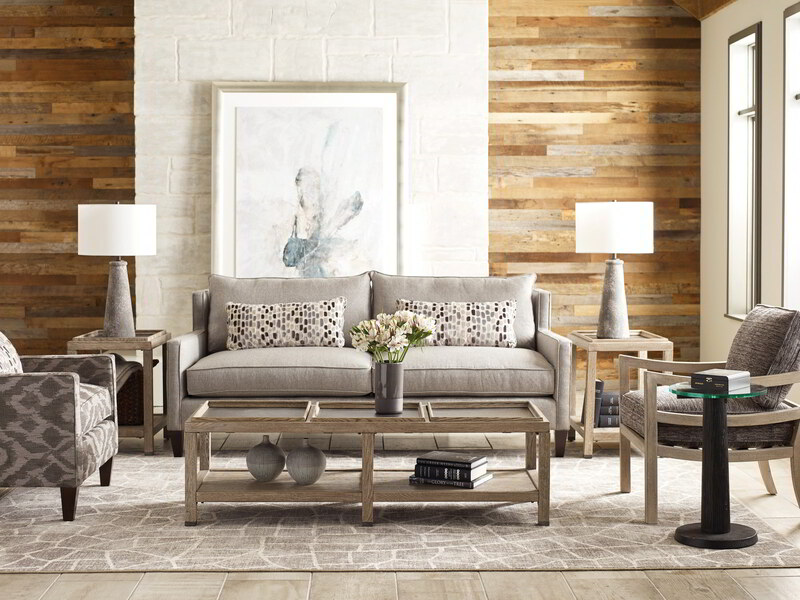 Multiple finishes help create this serene collection.